In lieu of flowers memorial donations may be made to Hospice Compassus and left at the funeral home. 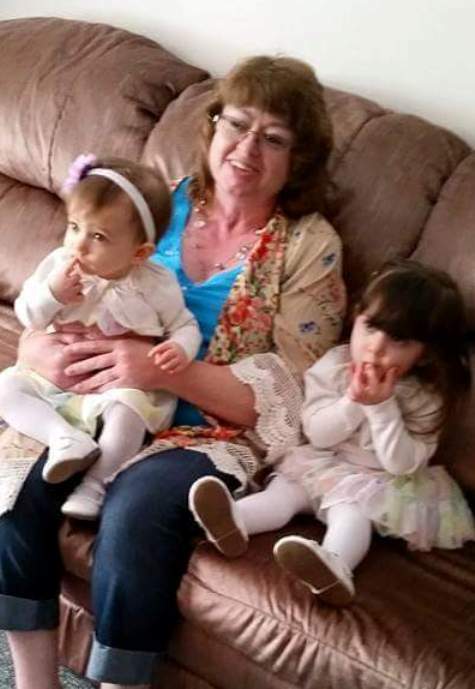 Debora Kay (Anderson) Smith, age 51, of Nevada, MO, passed away at home on Thursday afternoon at 2:00 p.m., August 6, 2015. Debora was born July 17, 1964, at El Dorado Springs, MO, the daughter of Garold Anderson and Loretta (Simmons) Jones. Debora attended Bronaugh High School as a young woman. Debora enjoyed life and her family and friends. She was a very hard worker and always tried to take care of others before herself. Debora was a member of the First Christian Church of Nevada, MO, where she had been saved. Life was hard at times when the children were young, but Debora always made sure the family had what they needed, often working two jobs. Preceding Debora in death was her father, Garold Anderson. Survivors include her two children: Ben Welborn and wife Jenna of Sheldon, MO, and Seth Welborn and wife Jackie of Colorado Springs, CO; two grandchildren: Skylar and Ella Welborn; mother, Loretta Jones and step-father Virgil Jones; step-mother, Berta Anderson; brother, Rick Jones and wife Tina; two sisters: Paula Stoner and husband Wes, and Lisa Cochran and husband Ben; and numerous nieces and nephews. Funeral services for Debora Kay Smith will be held on Monday, August 10, 2015, at 10:00 a.m. at Bland-Hackleman Chapel with Pastor Bill Platt officiating. Burial will follow in the El Dorado Springs City Cemetery under the direction of Bland-Hackleman Funeral Home. Pallbearers are: Ben Welborn, Seth Welborn, Jerl Leonard, Wes Stoner, Jacob Cochran, and Jimmy Anderson.